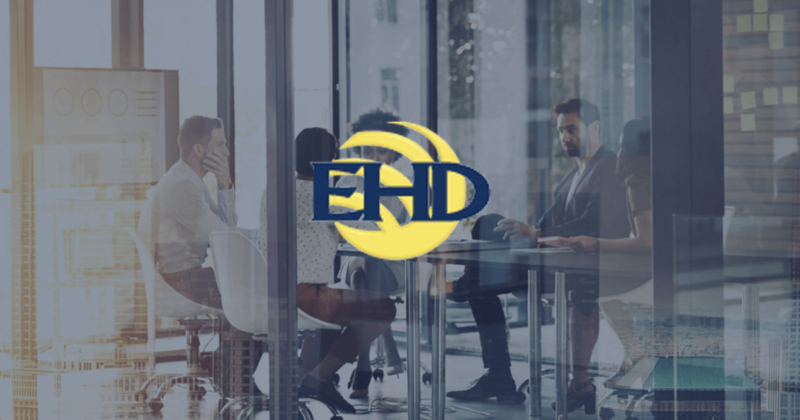 Engle-Hambright & Davies (EHD) has been recognized as a “Best Practices Insurance Agency” by the industry trade group, Independent Insurance Agents & Brokers of America (IIABA) and Reagan Consulting. Insurance agencies selected every third year through an involved nomination and qualifying process based on operational excellence and awarded a “Best Practices Agency” designation after rigorous evaluation. Over 1500 independent agencies throughout the U.S. were nominated to take part in the current study, but only 262 agencies qualified for the “Best Practices” honor.